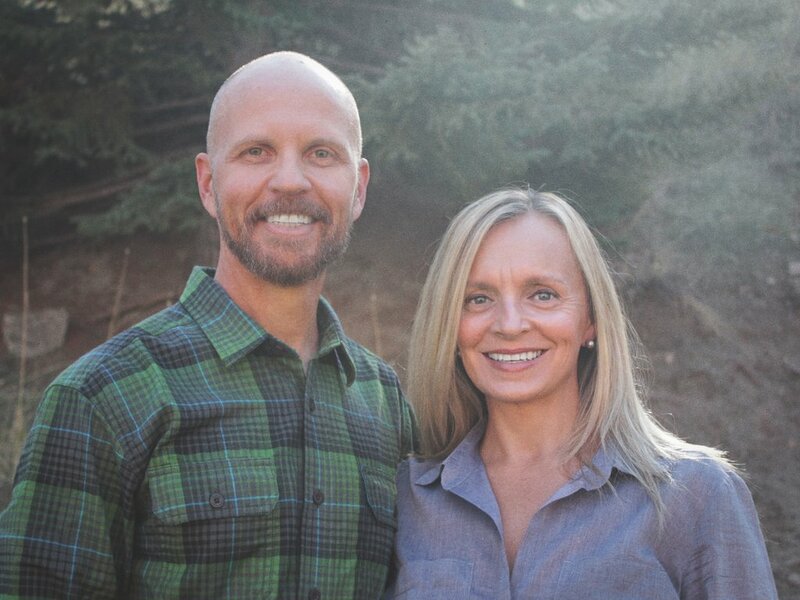 Meet Carl and Lori Churchill of Alpha Coffee. Carl served in the US Army for 21 years, starting as a 17 year-old private and retiring as a Lieutenant Colonel. He is a Desert Storm combat veteran with multiple deployments to the Middle East, Africa, Central America, the Balkans and Asia. 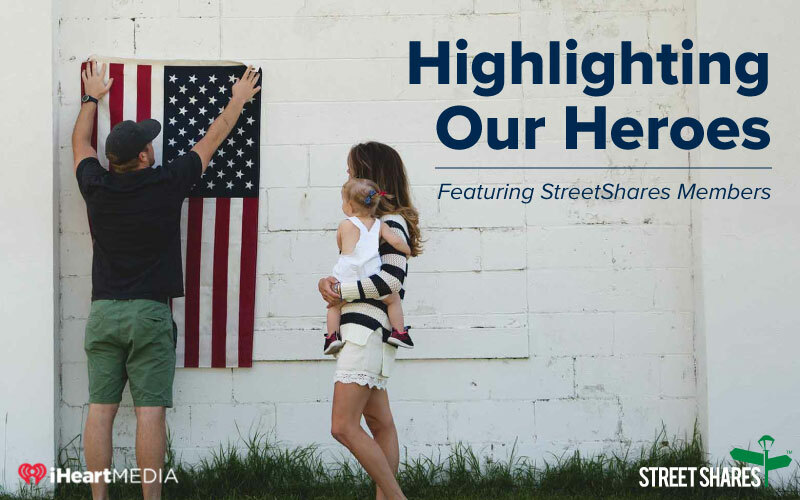 Brad is a Navy veteran and the CEO & Founder of Building Momentum. 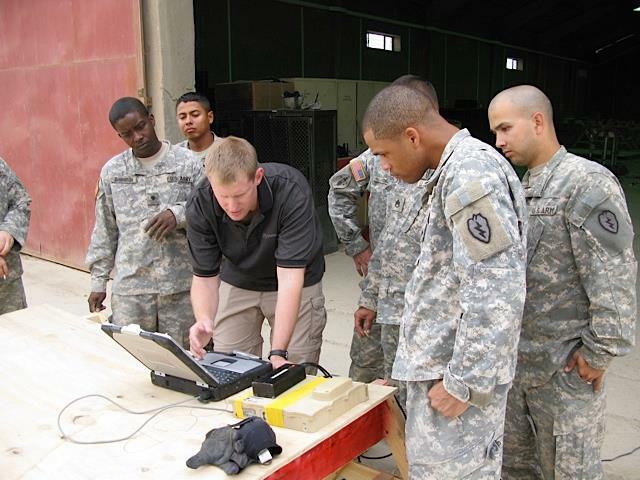 Building Momentum is a service-disabled veteran-owned small business (SDVOSB) that provides world-class professional technology education through challenge-driven emerging technology instruction (like robotics, 3D printing, and drones). 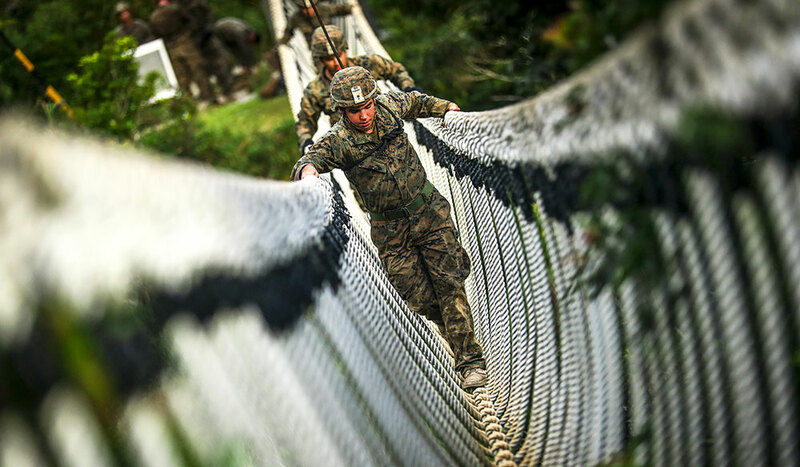 Using StreetShares contract financing, Brad was able to buy the equipment he needed to provide Marine Corps units with technical training in real-world scenarios. You know that saving for retirement, education, and life’s big moments is more important than ever. If you’re considering making alternative investments a part of your savings plan, here are 8 great reasons you should get started today. 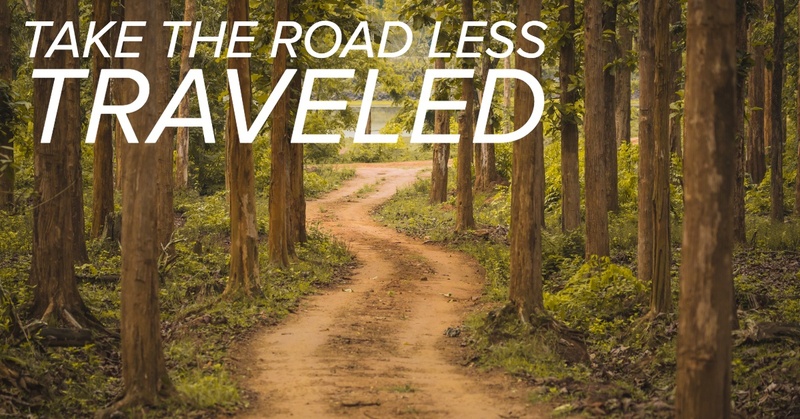 Just as military members have carefully and thoughtfully planned countless missions over the years, there’s a mission that anyone, regardless of military affiliation, should be planning for with equal care: planning for retirement. 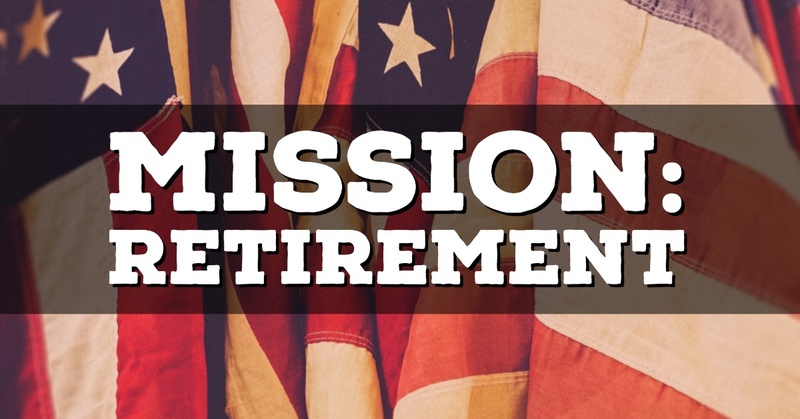 We’ve touched on this “mission” previously; in fact, we recently shared some ideas on the military’s retirement systems, comparing the new Blended Retirement System (BRS) to the old Legacy Retirement system, and discussing steps to plan for retirement. In this post, we’ve detailed what everyone, whether you’re in the service or not, needs to know about the most commonly offered retirement savings options. 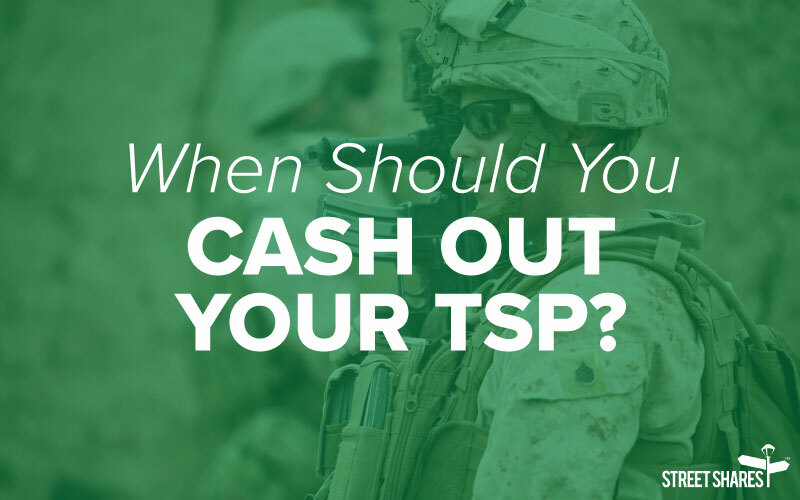 With this information, you’ll be well on your way to creating a retirement plan that works for you – and maybe even help a few veterans along the way. Here’s an easy-to-follow infographic on Mission: Retirement, outlining three steps to assist you in determining, calculating and ultimately learning more about your retirement.